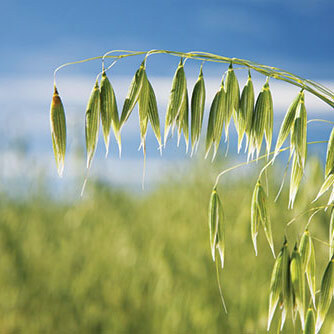 Oats are a great cover crop for beginners. 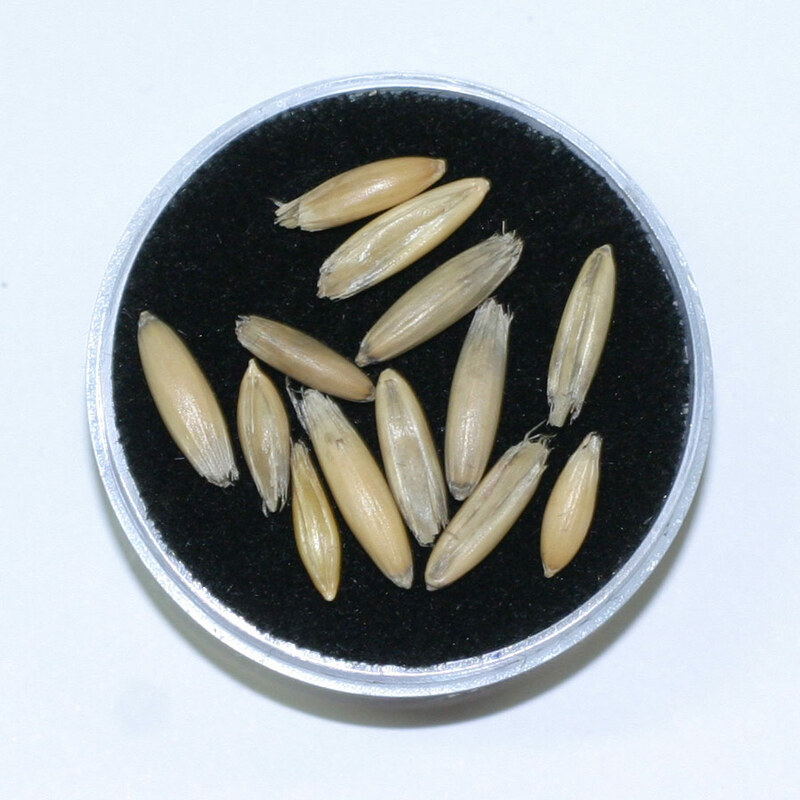 They help to mellow soils, boost beneficial biology, and break down quickly after winterkilling. Quick growth helps to outcompete weeds and also control erosion. A great option for beginning cover croppers!